WR Timbers can provide your timber skirting boards, architraves, pencil round timbers, specialised joinery products and any other machined timbers you need to get the job done. 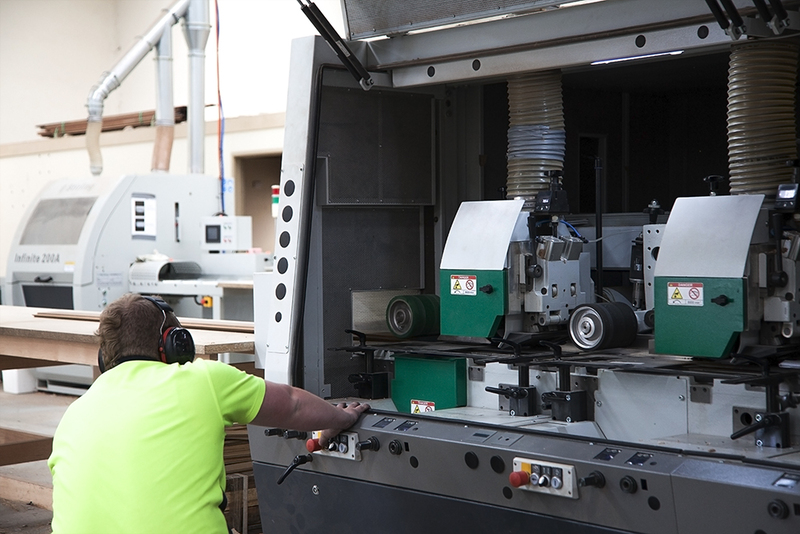 Many of our competitors are locked into a standard size range when it comes to delivering machined timbers. 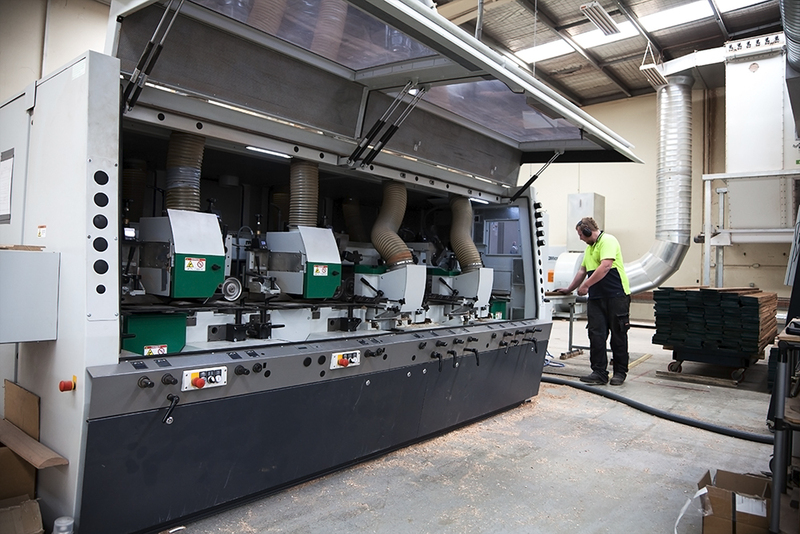 Our precision docking service ensures your timber is cut to the exact lengths you ask for every time. Use WR Timbers for a custom service that will take your architectural and interior design plans to the next level. Will my raw timber be pre-sanded before delivery? You can order your timbers totally unfinished or we can take some of the work out of the job for you by sanding the top and bottom faces with a 120 grit sand paper for a smooth finish.